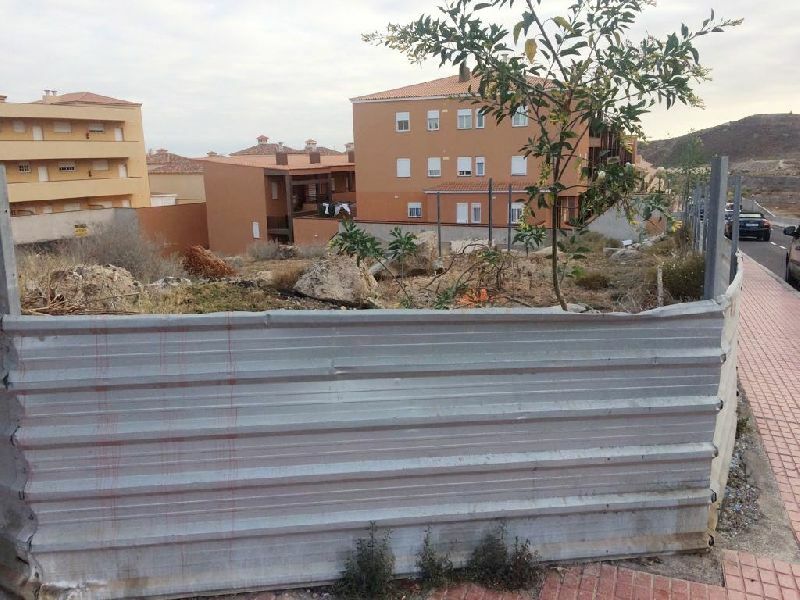 Opportunity to invest in developing area of Llano de Camello in Las Chafiras. 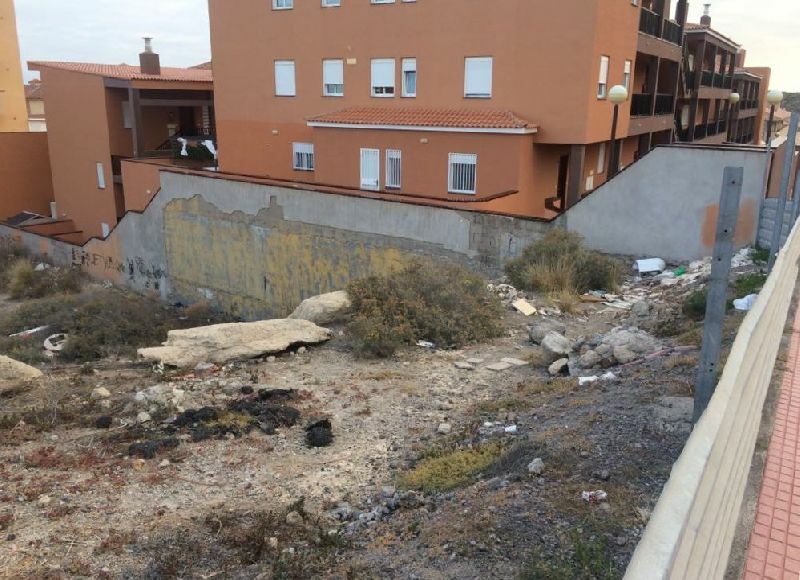 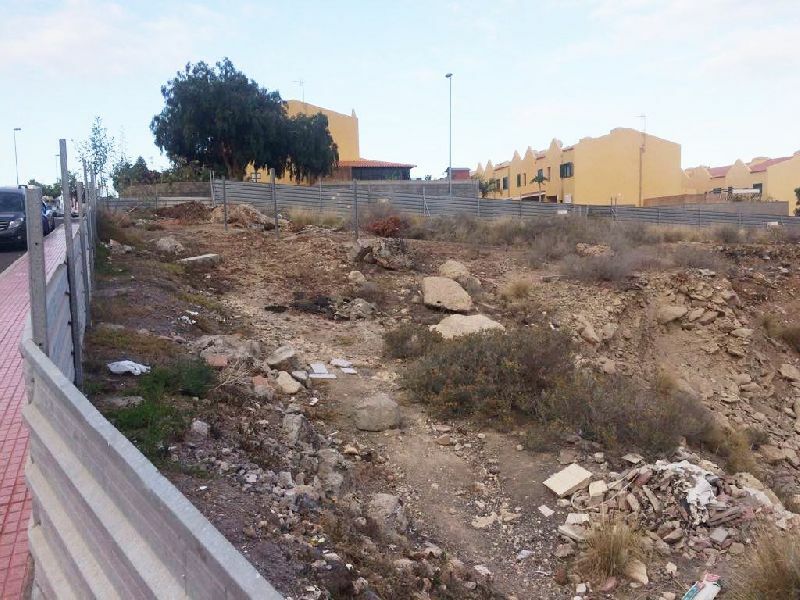 This plot of urban land of 675m2 is located in the residential area of Llano de Camello which has seen a lot of investment in recent years and is situated near the new school. 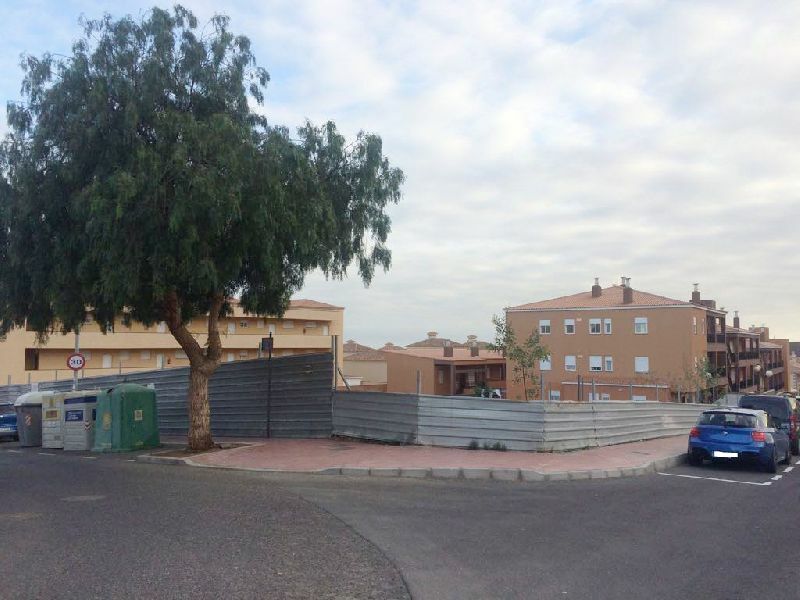 The plot would allow for the construction of a small project of 5 townhouse/duplex style properties.